Volkswagen Philippines offers the key to reaching your Holiday goals. 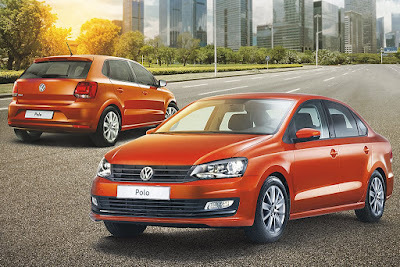 From now until November 30, 2016, add to your Yuletide bucket list the Volkswagen Polo Hatch or the Polo Sedan, because it’s the gift that sets you off on a rewarding journey, with #TripGoals that lead to even more rewards. Take delight in not only being in one of the most globally acclaimed Volkswagen vehicles in history, but also merrily driving to a destination of choice with friends or loved ones. From now until November 30, 2016, just go to any of the six participating Volkswagen showrooms (BGC in Taguig City, Quezon Avenue in Quezon City, Molito Lifestyle Building in Alabang, Muntinlupa City, Greenfield District Service Center at Sheridan Street in Mandaluyong City, McArthur Highway at San Fernando in Pampanga, and, North Reclamation Area in Cebu City) and reserve a Volkswagen Polo Hatch or Polo Sedan. Upon reservation, choose one from any of the following #TripGoals packages: a) A Foodie Trip wherein you’ll get P 40,000 worth of food and beverage vouchers for use at any participating restaurants in Shangri-La The Fort; b) A Staycation Trip wherein you can avail of an overnight stay for two at Shangri-La The Fort Premiere Suites, inclusive of a breakfast buffet for two, access to gym and pool, with P 10,000 food and beverage voucher at High Street Café and P 5,000 voucher at Kerry Spa, or; c) An Adventure Trip, wherein you can avail of three days and two nights stay at the Kahuna Beach Resort and Spa Villa Suites, inclusive of breakfast for four, a La Union City Tour Experience, surfing lessons for four, and a P 5,000 Petron fuel voucher. 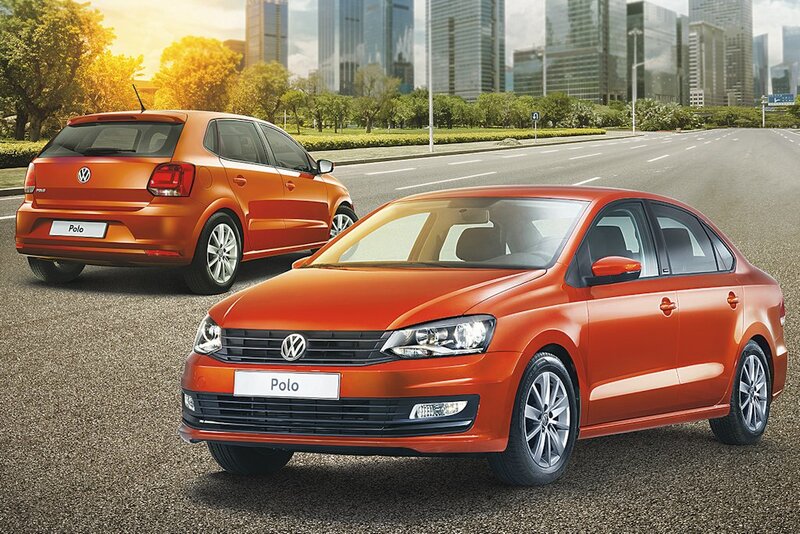 As soon as you get your keys to your new Volkswagen Polo, you can immediately drive off to your chosen #TripGoals. The 1.6 TDI Jetta Manual is a much better deal and that is if you do not care about manual transmission. The build quality of VW cars is something to appreciate and that along with comfort, overall driving feel, sets it apart from Asian brands in its particular segment.